Why was the close cooperation with end-users so meaningful in the entire Mobiqam® development process? How can Mobiqam be used in practice, by whom and for what purposes? Ilja Theuwissen, CEO, and Peter Colla, dedicated city official and Mobiqam end-user, answer these questions and more. Ben Hendrickx (Mobiqam) and Richard Nass (VideoGuard) closed the deal in Waalwijk (The Netherlands). 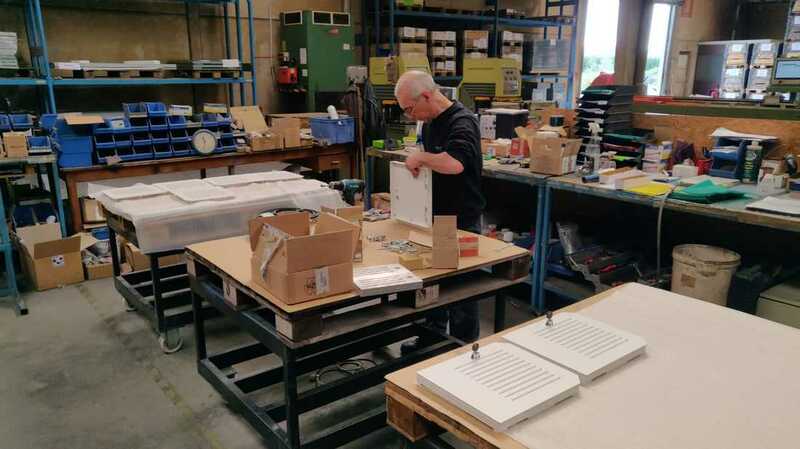 We’re proud to announce that Mobiqam® has a new distributor in the Netherlands: VideoGuard. Ben Hendrickx (Mobiqam) was present at VideoGuard's Experience Day on February 28th, where he closed the deal and presented Mobiqam. Do you want to offer Mobiqam® as an integrated solution to your clients in the area? Or would you like to distribute Mobiqam® in your own country? Anything is possible. Send an email to hello@mobiqam.com, or fill in the contact form to get in touch. We would be happy to help. We're proud to be able to look back and share these four pictures, symbolizing four of our most memorable moments of 2018, taken in four different countries! Yes, 2018 has been extraordinary, without a doubt. And now on to an even more memorable 2019! Want a full recap of 2018? Check all Mobiqam® milestones here. 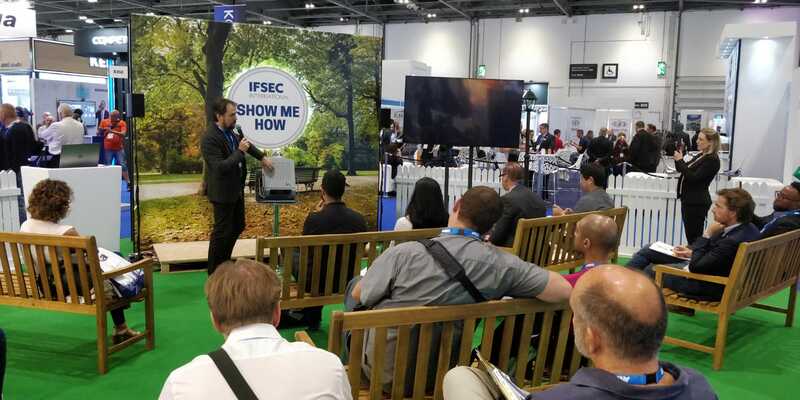 Upper left: Mobiqam® launch at IFSEC International, London, in June. 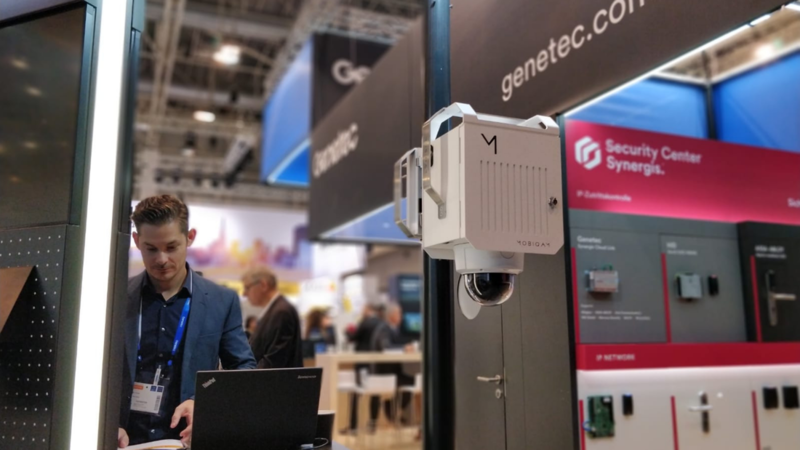 Upper right: We exhibited together with Genetec and introduced Mobiqam® to Germany during Security Essen in September. 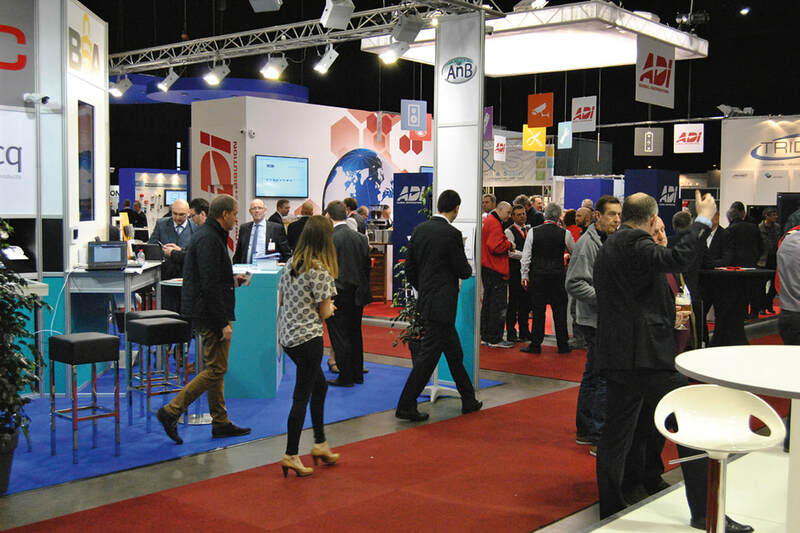 Lower left: We've visited Expoprotection, Paris in November. Lower right: We sat down with one of our end users, a city official, who shared his thoughts on Mobiqam® during an interview. This resulted in a video, which you can view on YouTube. Two of our team members, Zine and Ben, visited Expo Protection*, the biennial Security & Safety trade fair in Paris, on Wednesday. 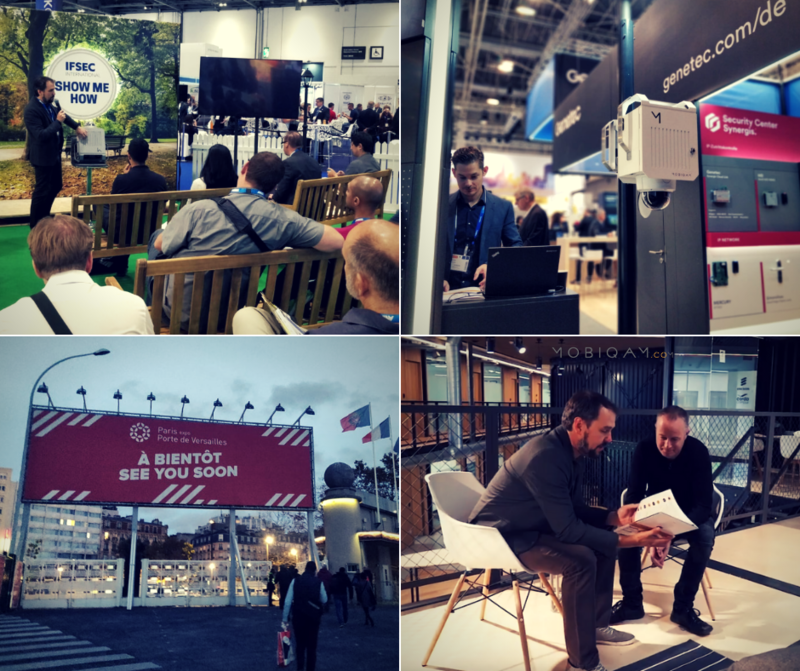 Over 700 exhibitors showcased their latest safety and security products in the city's known exposition space Porte de Versailles - Palace 1 from November 6 until November 8. 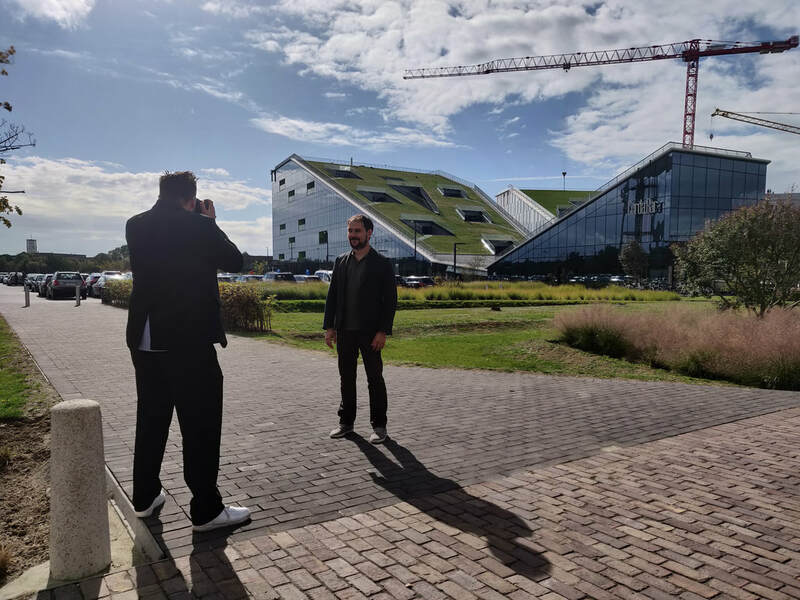 As these days might be the last sunny days of the year, we had to grasp the opportunity to make our very own drone video right outside of our office. 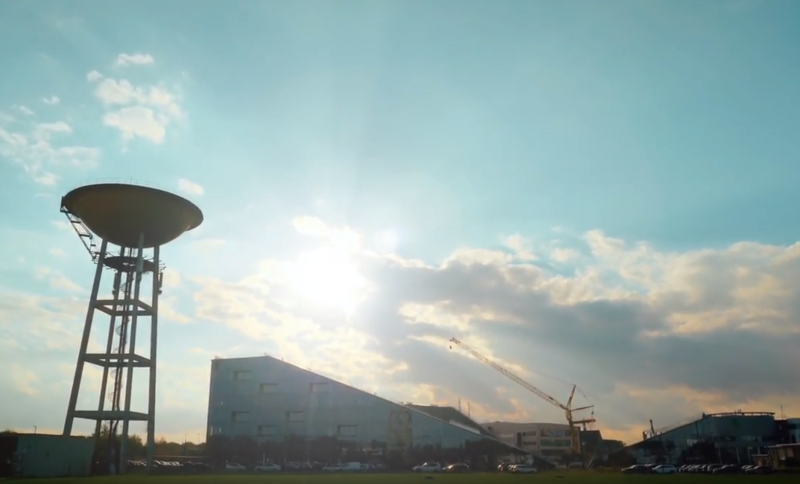 We were so happy with the result, that we decided to change our Facebook header into this brand new video immediately. Want to see the result for yourself? Check it out and feel free to let us know what you think! We're on the road this week to film our very own Mobiqam video! A huge advantage is that the video will be spoken in Dutch but subtitled in English so it can perfectly be shown during business fairs, or on other occasions where audio possibilities are limited. The video consists of two interviews: a testimonial from one of our clients and an interview with our CEO, Ilja Theuwissen. Furthermore, we focus on our success stories and cases on city, event and construction site surveillance. Luckily, there are multiple locations in the area that are perfect for shooting these ambient shots. We're expecting the video to be ready within a couple of weeks already so we'll keep you posted! Mobiqam® is present at Security Essen during the entire week of the event, from Tuesday 25 September until Friday 28 September to be precise. We partnered with Genetec, and showcase Mobiqam® at a pod in their booth (G30 in Hall 5). With an expected amount of 40.000 visitors from 45 nations this isn't an event we wanted to miss. Check the official Security Essen 2018 video or have a look at our Facebook profile. 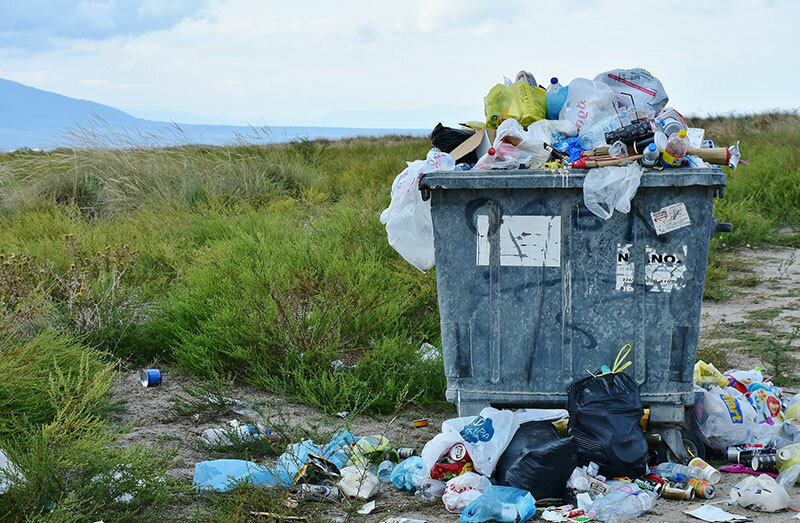 The fight against fly-tipping and litter remains a priority in the city of Lummen. In 5 months' time they were able to identify and fine over 120 perpetrators by using five mobile cameras. To be precise: 151 fines were written for a total amount of € 21.000. 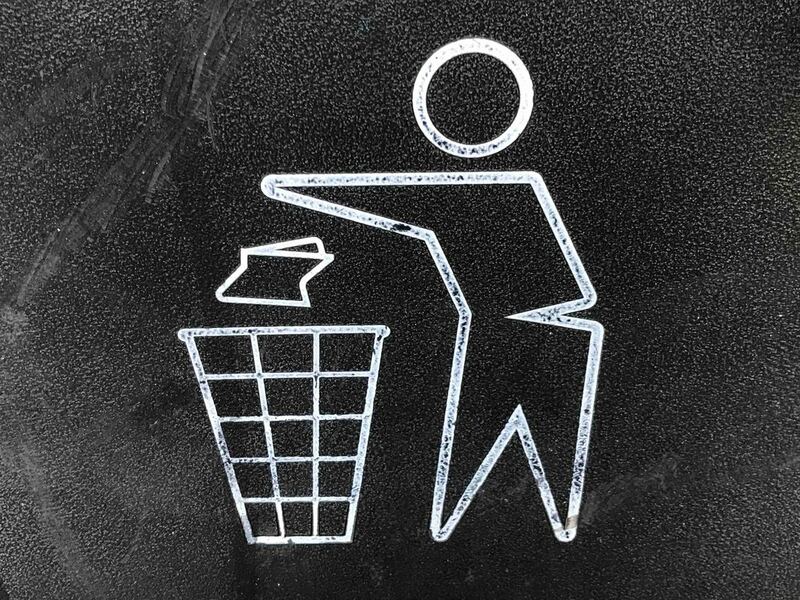 In Antwerp and Ghent, two major Belgian cities, almost all political parties are in favour of installing cameras to fight-off fly-tipping according to an inquiry by newspaper ‘De Morgen’. Are cameras the solution? Waste company OVAM has been experimenting with such cameras for two years now. The first evaluation shows that installing electronic surveillance indeed is effective. “The chances of catching perpetrators increase, while the presence of such cameras also has a discouraging effect,” explains Jan Verheyen (OVAM). The mobile cameras in the city of Lummen prove their value once again. 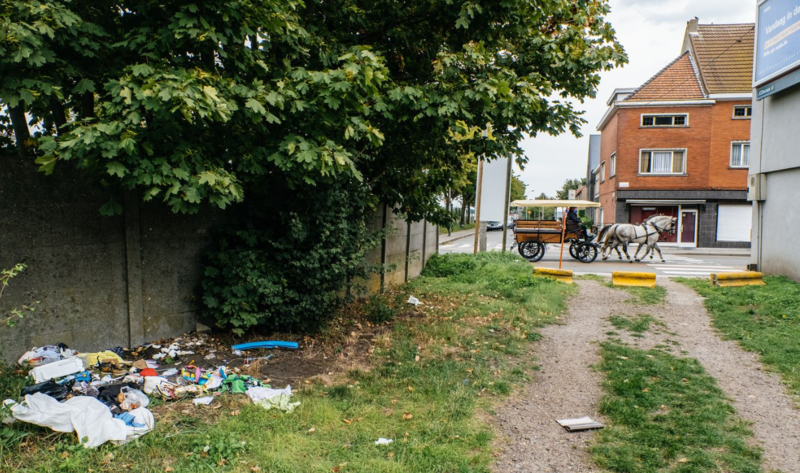 “In the course of three months, 100 fly-tippers have been caught red-handed” says council member Wim Vangeel. “Analyses show that less than half of all perpetrators live in Lummen and that 45% of them are between 40 and 50 years old. Four out of five perpetrators are men." 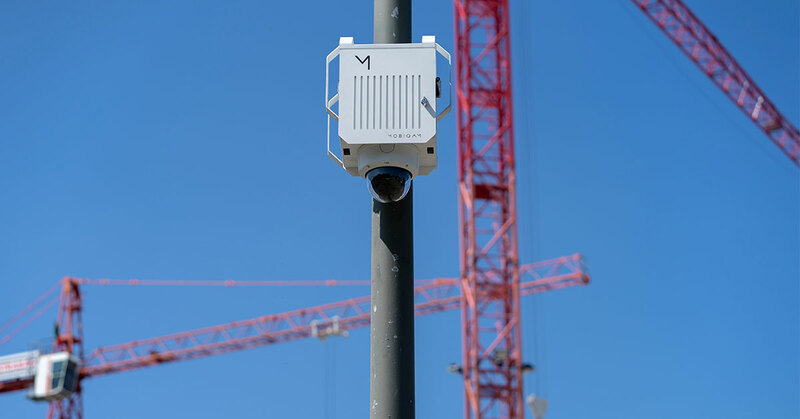 After Mobiqam’s launch at IFSEC in London, it’s time to introduce Mobiqam in Germany! What better place to do this than at Security Essen? 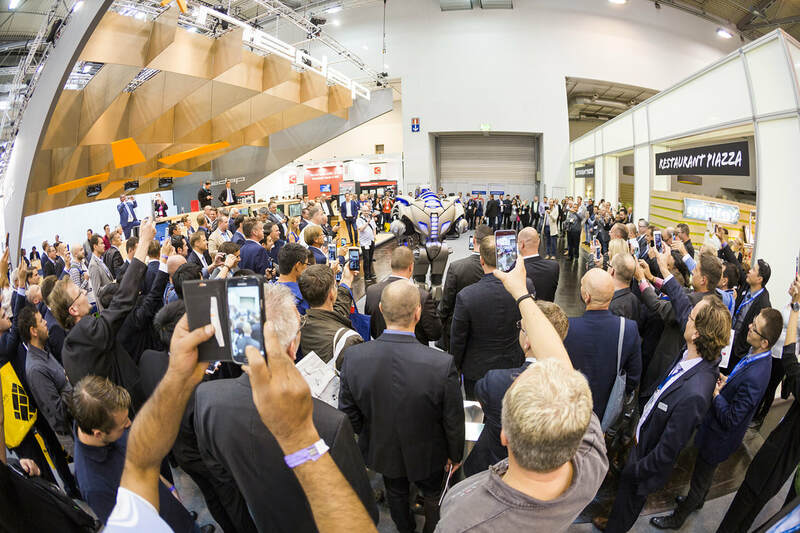 Security Essen is one of Europe’s biggest security fairs and will take place from September 25th until September 28th at Messe Essen. We partnered with Genetec, so we’ll be available for any questions at the Genetec booth. Feel free to drop by! 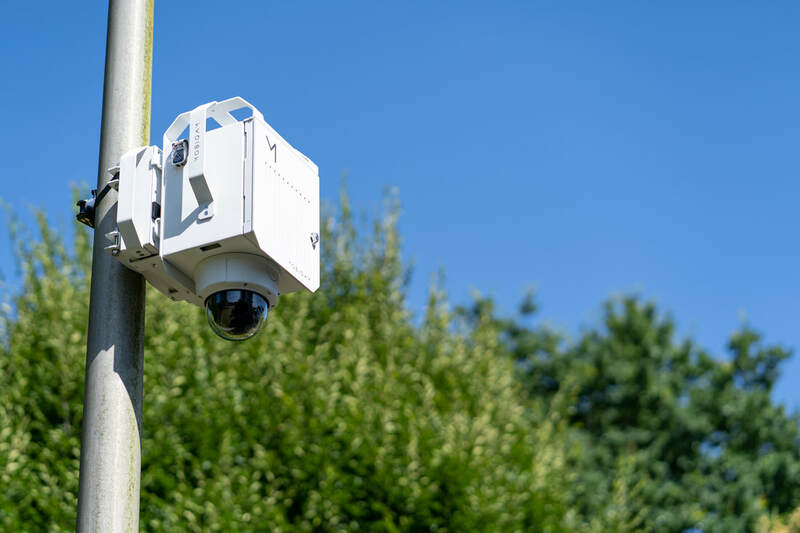 "Mobiqam was developed as an external video surveillance camera to provide secure CCTV coverage at temporary events, such as festivals, and address problems like fly-tipping at remote sites where there is no reliable power or network infrastructure." 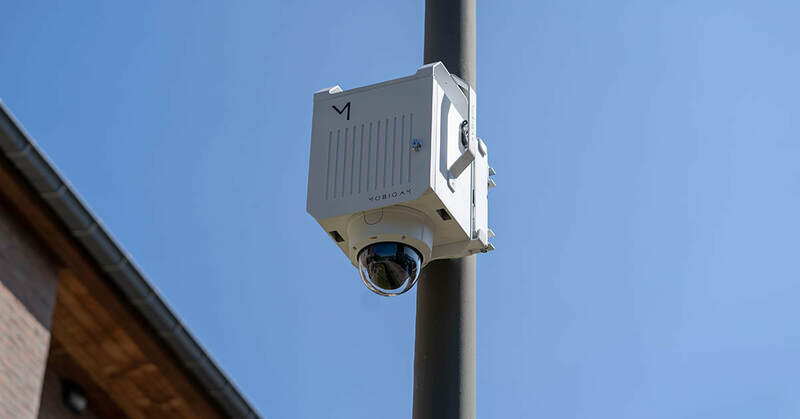 Within five years time, crime rates dropped 22% in the city of Hasselt’s police district thanks to the use of our mobile cameras. The police force's annual report stated a fourth decrease in felonies in 2017. A mobile camera is an important tool for police forces to catch fly-tippers. Thanks to using our mobile camera, 11 fly-tippers got caught in one particular street in Lummen (Belgium).